Jackass presents 86-year old Irving Zisman (Johnny Knoxville). He’s on a cross-country trip with his young grandson Billy, and they’re raising hell all the way. 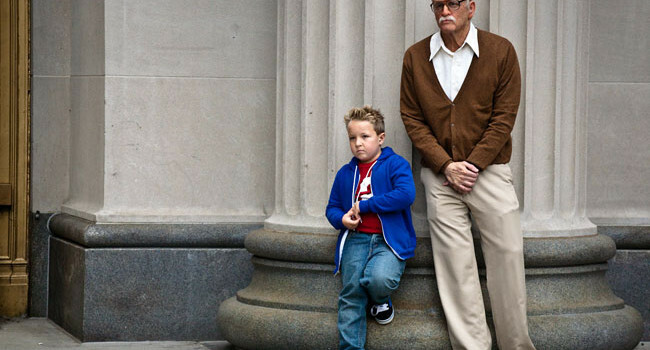 Irving is gonna show all the young’uns what it means to be Bad Grandpa.